Handmade soap is an investment in quality, purity, and individuality. When you purchase a bar of handmade soap, you’re making a statement. You’re saying that you care about the ingredients that are going on your body, you understand and respect craftsmanship, you understand the value of quality, and you’re detail-oriented. Like every investment, you want to ensure you’re taking the same care of the workmanship in use as was used in creation. Think of a bar of handmade soap in the same way you would a gown or suit. You wouldn’t wear that suit or gown to go running, or while tending your garden; you should view handmade soap in the same perspective of care. Keep your soap out of standing water. Most showers have soap-holders already built in, which is convenient, but not ideal. These soap-holders often do not have drains, and the soap sits in water; the continued exposure to moisture will make the soap mushy, and diminish its life-span. We offer 100% Wooden Soap Dishes to help keep the moisture (when not in use) as far away from your soap as possible. Crafted to have full ventilation, you won’t need to worry about your soap getting the proper air-flow to stay strong and last as long as possible. 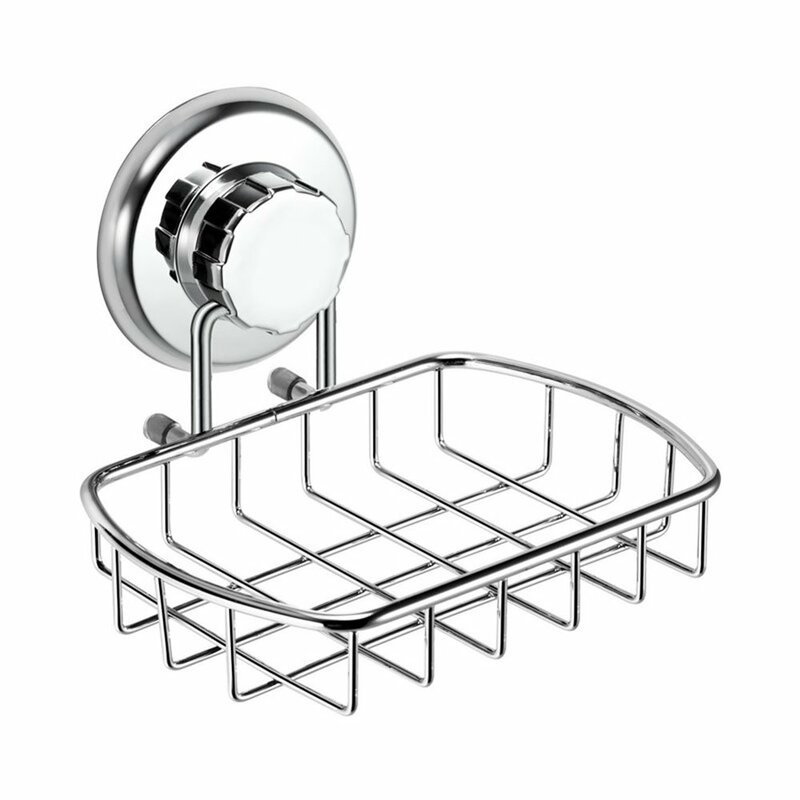 Our second favorite recommendation is the Stainless Steel Suction Soap Dish. There are many options for soap dishes on the market, but we highly recommend this one because it keeps the soap drained, and because it’s made of stainless steel, you don’t have to worry about the growth of mold and mildew (like with wooden dishes). Plus, it has a very strong suction, so even if you’re working with limited space, you can pop this right on your shower wall. If you’re looking for a lather boost, we recommend the Soap Saver Pouch. 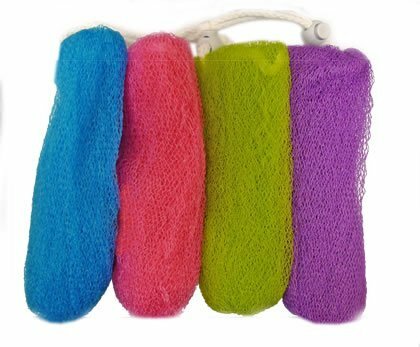 Because these pouches hang, the pouches protect the soap from over-exposure to moisture by draining out any excess water. Also, the pouch can be used directly on your skin to create a fluffy later and extra exfoliation. As long as your soap is only wet while you’re washing, you’re taking care to preserve all the skin-loving and nourishing properties of handmade soap! Next Next post: Host a Facebook Party!